Hey guys! 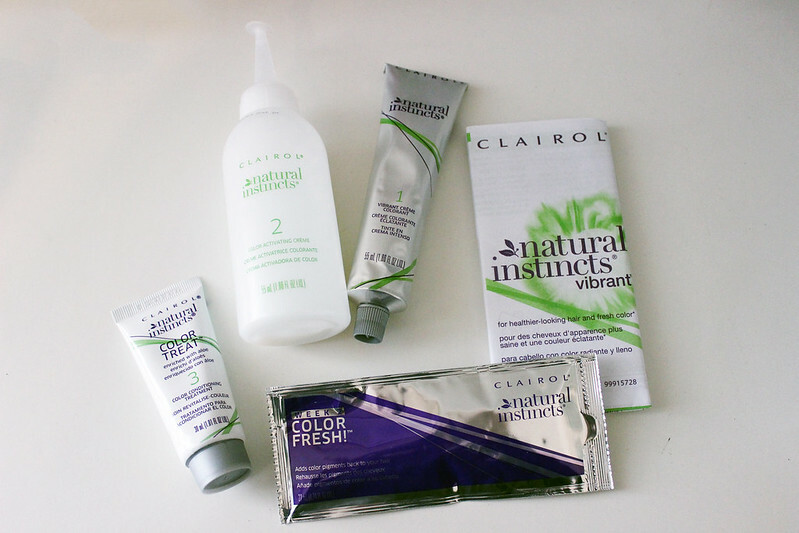 So I received several packages 2 weeks ago, and in one of them was some Clairol hair dye. I've been meaning to redye my hair for a while now, but I didn't know what brand I wanted to use. I've always been such a big fan of L'oreal, but then decided that trying out other hair dyes was something that I wanted to do. 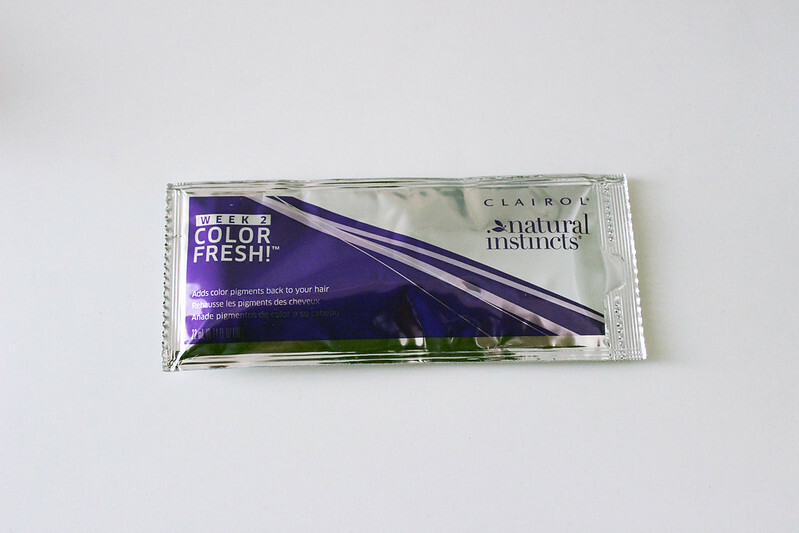 Lo and Behold, Clairol Natural Instincts Hair Dye! 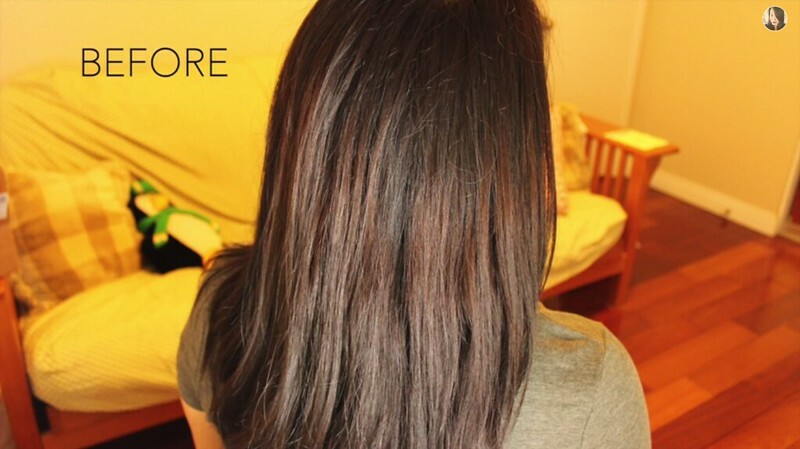 This hair dye is different because in 2 weeks after the first application you can apply the color fresh to your hair to get those color pigments back! Which is something that's new to me. I've included pictures of my before and after, and I've included the video in which I showed you guys what my hair looked like 2 weeks after! 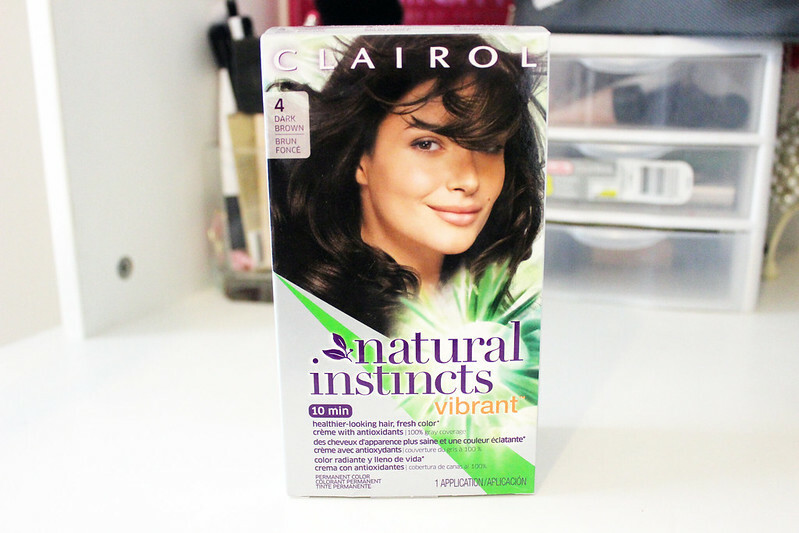 What do you think about this hair dye? Would you try it out? Oh this sounds interesting I had not heard of this either. Great review. You have gorgeous hair!!! I used to dye my hair all the time...now I am sticking to highlights done by a pro. You sound really nice as well ^_^ very relaxing voice!